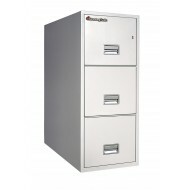 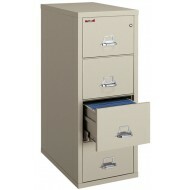 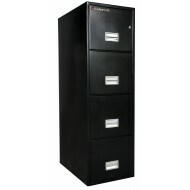 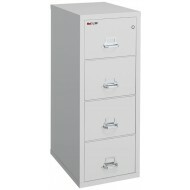 Fire King fireproof file cabinet 25" models offer peace of mind with UL 350F 1hr classified fire protection. 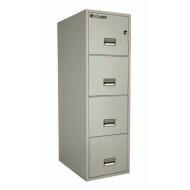 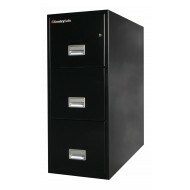 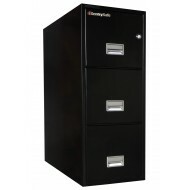 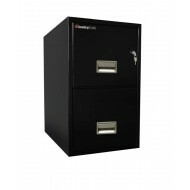 This smaller more economical fireproof file cabinet is economical but has all the advantages of the larger products. 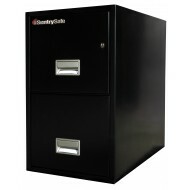 Free shipping includes dock to dock delivery. 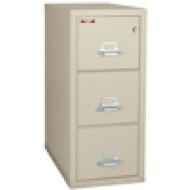 The 25" Fire King models are usually in stock and take about 7 days for delivery.